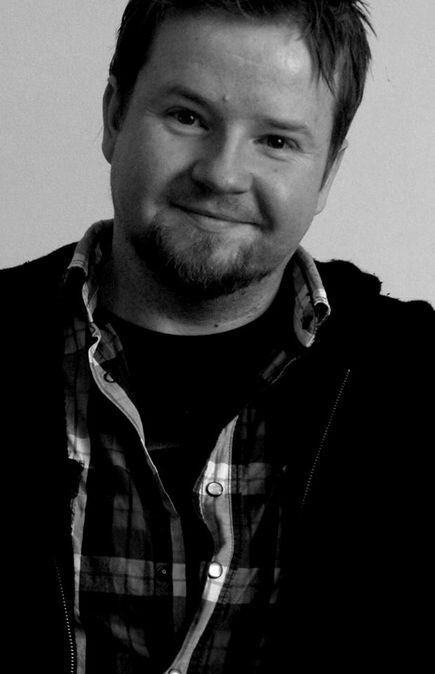 Glenn Cochrane is a member of the Australian Film Critics Association and has studied filmmaking at the Vancouver Film School (Canada) and the Royal Melbourne Institute of Technology (Australia) and is an award winning key-artist. He worked within the video rental industry for 20 years and ran a popular independent video store. Glenn's writing has appeared in various media publications and he is currently an ongoing contributor for The Reel World, Scream Horror Magazine in the UK and Optic Intake magazine. Glenn also hosted a series of videos for Netflix and CBS Interactive in 2016 to promote the TV series Stranger Things. His approach to viewing films and his style of criticism is somewhat alternative to the norm. While you will definitely find negative responses to various movies, you will also notice that he places a heavier emphasis on the positives. 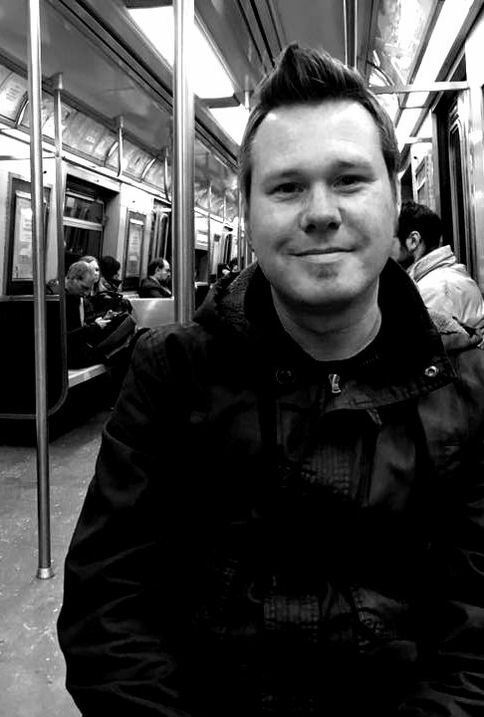 Jarret Gahan has been toiling away in visual storytelling for well over a decade, producing award-winning short films, music videos, supplemental features for home entertainment releases and more recently a feature-length documentary that is currently on the international festival circuit. Outside of creative endeavours, Jarret has worked in a combination of the home entertainment, theatrical and gaming industries for the past seventeen years. His passion from infancy has been cinema, christened on VHS, his education started early with his first filmic memories being awash of exploding heads, flying spheres and fallen AT-ATs. Jarret's video production skills help shape our YouTube channel and our various other video presentations. ​A graduate of the prestigious Victorian College of The Arts (VCA) Film And Television school, Shaun Crawford has been directing and producing shorts, commercials, online content and music clips for almost a decade. As a film reviewer he has worked for a number of publications, both online and hard-copy. An avid street photographer and writer, his adventures have taken him around the globe, from South Africa to America, Europe to Australia where he continually finds inspiration for his artistic endeavours. Copyright 2018 | FakeShemp.Net . All rights reserved.